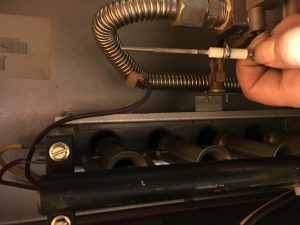 How Often Should You Be Servicing Your AC Unit? Looking for Qualified and Affordable Air Conditioner & HVAC Services In Arlington, Fort Worth and Tarrant County? 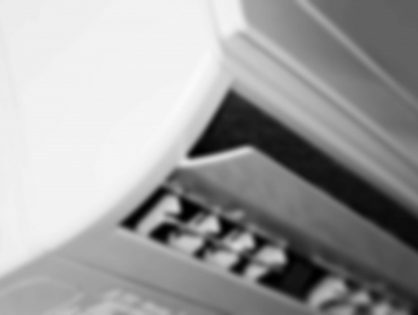 Looking for Qualified and Affordable Air Conditioner & HVAC Services? 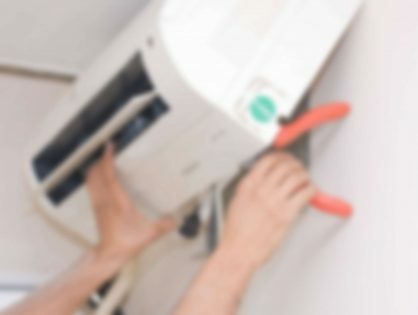 When our reputation and your confidence is on the line – Royal AC and Heating never let you down! 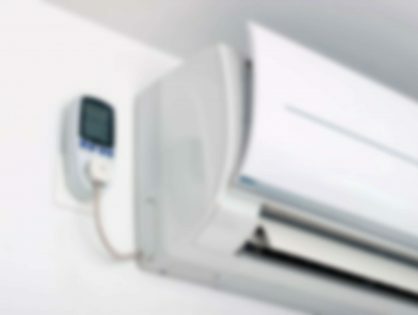 With an extensive work experience extending over two decades of time, our heating and air conditioning experts know a quality repair or a maintenance from a faulty one. 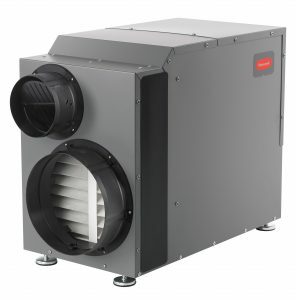 We have the experience, personnel and resources to make any air conditioner or HVAC project run smoothly. We ensure a job is done on time. Work with us involves a carefully planned series of steps, centered around a schedule we stick to with communication. When our reputation and your confidence is on the line – we never let you down! Our experience is extensive, we know a quality repair or a maintenance job from a faulty one. 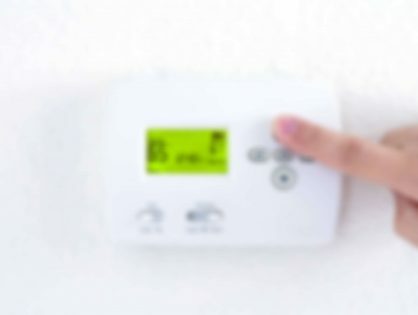 We offer a wide service area, our personnel and resources will get your AC or Heating system running effectively with less return visits. We can ensure a job is done on time. 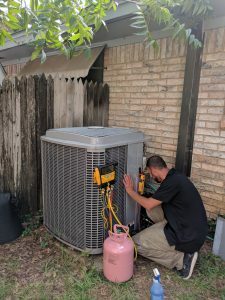 Each of our technicians use proven methods for HVAC repair, centered around a schedule we stick to, since it has proven to be effective towards cost and repair. Communication with our clients keeps our customer service above the rest. 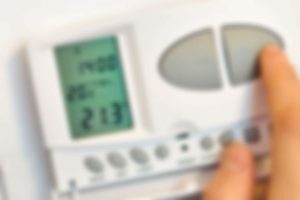 We understand that any kind of a problem with the heating system in the winter needs to be fixed immediately!We provide heating services such as repairs, maintenance, replacements and installations. 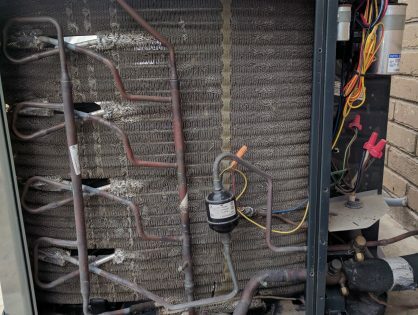 Unless you do a proper yearly maintenance for all of your A/C units, indoors and outdoors – bad consequences are inevitable.We provide air conditioning services such as repairs, maintenance and installations. 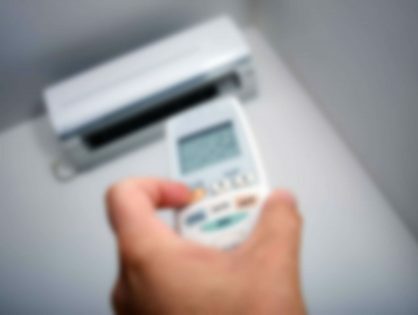 We all know how important it is to regularly service your HVAC system. Schedule your first call for free consultation in Arlington, Tarrant County and Fort Worth.We provide HVAC services to cover all your needs.